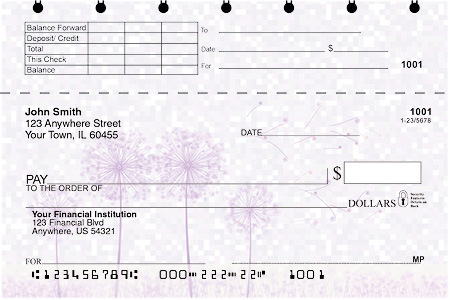 If you believe in your wishes and dreams you'll like these dandelion and wishing personal checks. With lovely photos and illustrations of dandelions plus other dreamy artwork that gives wings to your hopes and dreams...at least in your heart and mind, for that is where wishes are made. Believing begins the process of making your fantasy a reality. Click your favorite dandelion item for more info and to place your order. 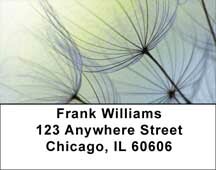 Making a wish on a dandelion and blowing the seeds away was a staple of childhood. Relive that memory with these four, colorful designs.